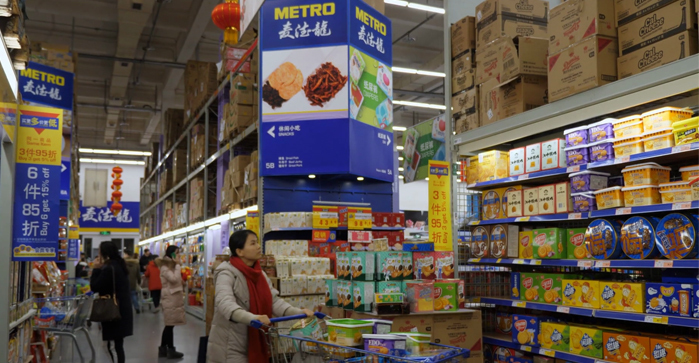 China’s food processing industry is maturing, and growth is moderating. Consumers have becoming increasingly interested in eating more natural and healthier foods, while valuing convenience and attractive packaging. Exporters are encouraged to consider China not as a singular market, but a country with regional differences and culinary traditions affecting how their product will be received. U.S. fruit ingredients (processed, and some fresh), dairy, pork, and some specialty grains and legumes have the best food processing sales potential.